Forest of Dean Children's Opportunity Centre | A Sparkling Evening!! We raised £5394.00!!!!!!!! Thank you so much to all those who attended and supported our Sparkling Opportunity Celebration Evening. 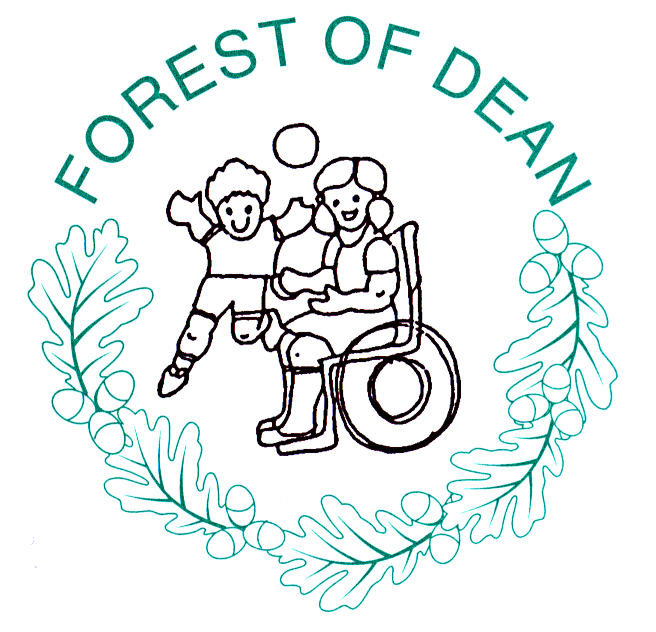 Spread the word and watch this space for more exciting plans ahead from The Forest of Dean Children’s Opportunity Centre!